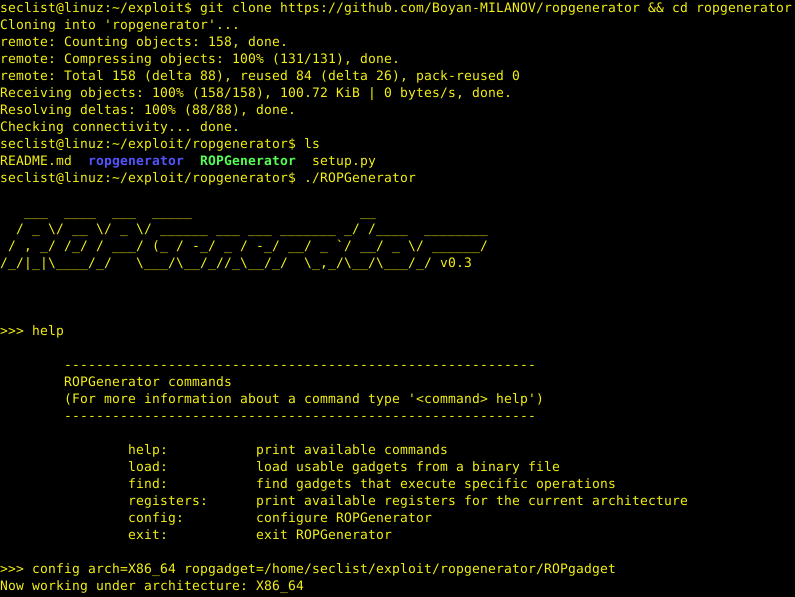 Browse: Home / ROPGenerator is a tool that makes ROP exploits easy. 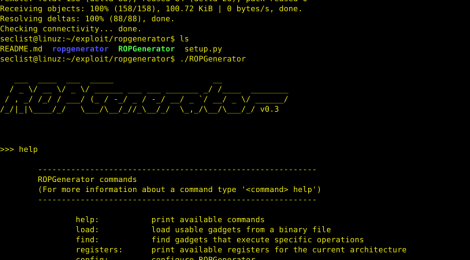 ROPGenerator is a tool that makes ROP exploits easy. It enables you to automatically find gadgets or build ROP chains. The current version supports x86 and x64 binaries. 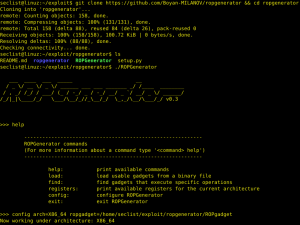 ROPGenerator uses the tool ROPgadget (https://github.com/JonathanSalwan/ROPgadget) to extract gadgets from binaries and the barf-project (https://github.com/programa-stic/barf-project) to disassembly them. After gadgets are extracted, it performs semantic analysis in order to compute their semantic and stores them according to their utility. Once the analysis is done, you can request ROPGenerator to automatically find gadgets or ROP chains by supplying semantic queries. ROPGenerator is written in python. The current version is still a beta and the tool is still under active development. The tool has python2-only dependencies so it runs under python2 so far. ← Dirhunt is a web crawler optimize for search and analyze directories.